"How’s it going? 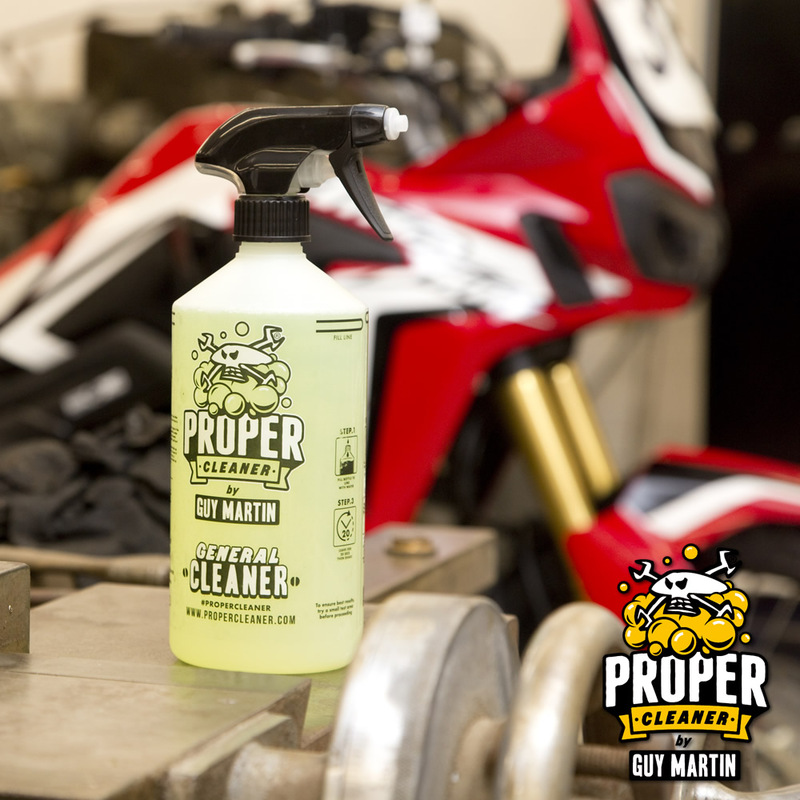 I like to clean my bikes and vehicles, it’s important to look after them, give them a bit of thanks back and anyway it got me thinking, there has to be better way of making this cleaner gear. 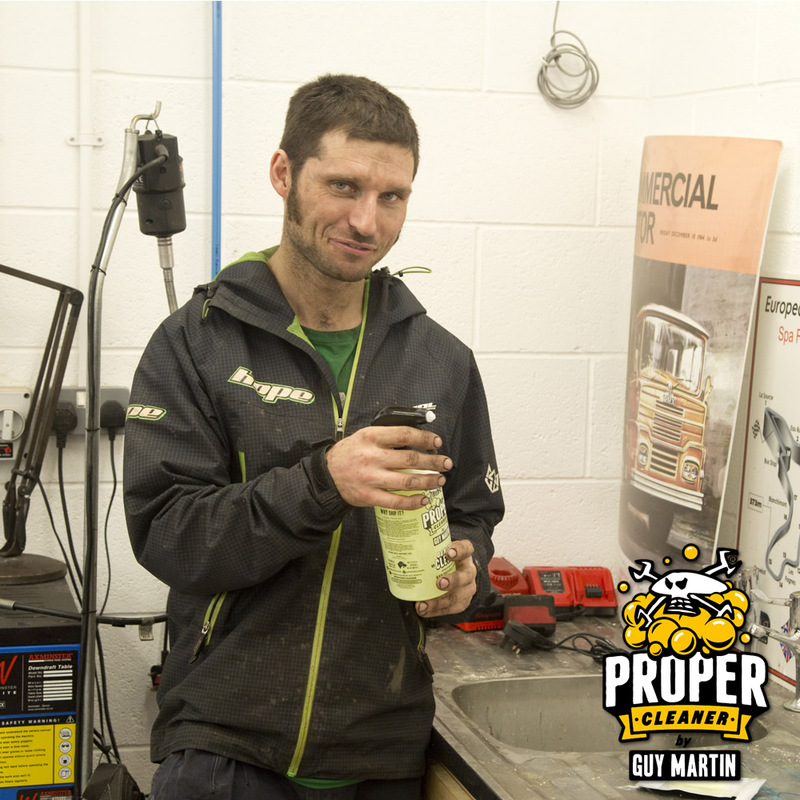 I use loads of it, and apart from anything it takes up a right load of space in the shed when it’s mixed in bottles! Now then, 70% of the planet is covered in water and there's a massive business in delivering it all over the world, that seems crackers! So, I had a yarn with a few folk about doing something soluble, add your own water whenever you need to. We found a man, who knew a girl, who knew a fella, who found some folks up North, who could make what we needed and after months of testing, it's now in your bottle but with your own water! 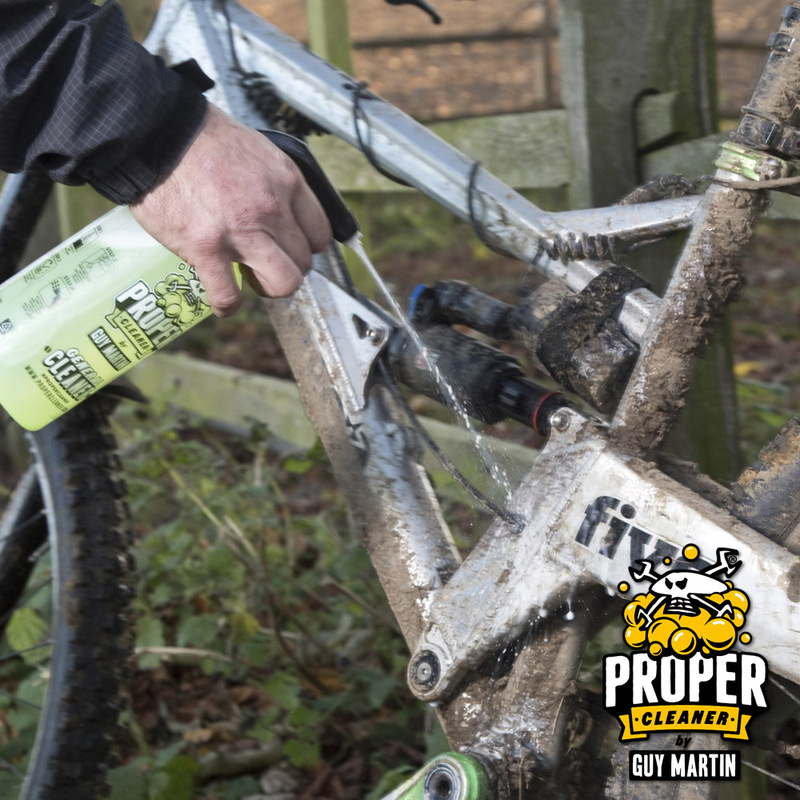 It uses less fuel to get it to you, the liquid is bio-degradable, it’s not tested on Nigel the dog or his mates and it won’t take up half your shed! It's Proper Cleaner and it's the future! 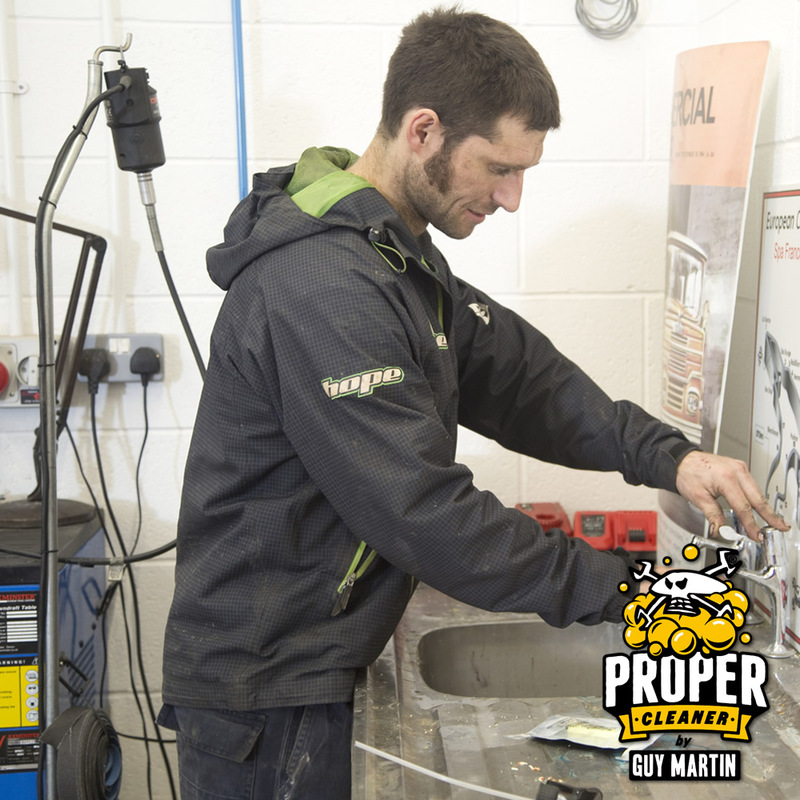 The General Cleaner is the 1st product to be released by Proper Cleaner & it’s the workhorse of the range. 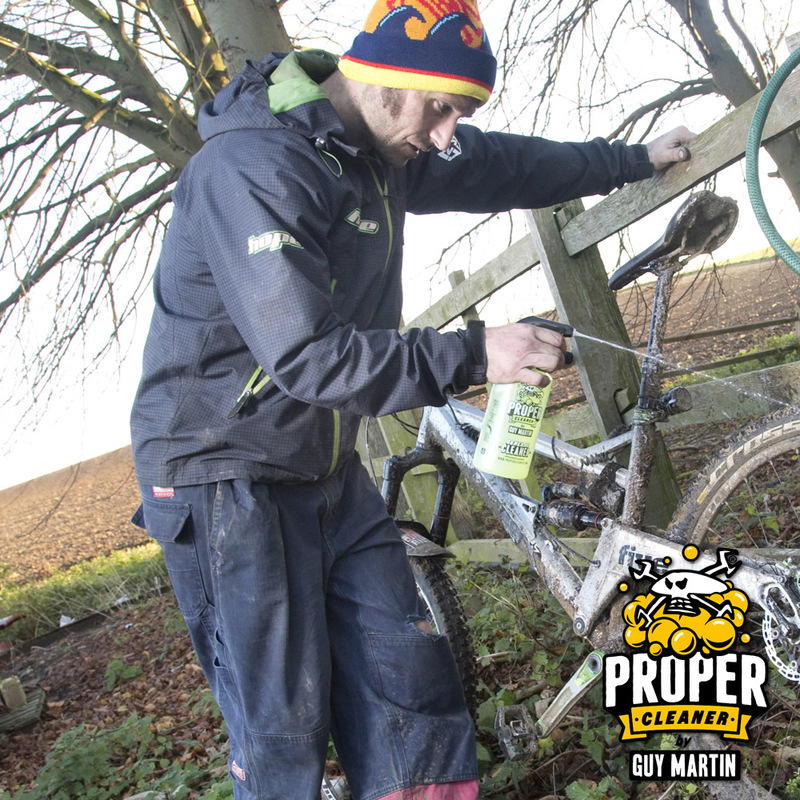 For cleaning your push bike, motorbike, or owt else with wheels (or tracks) on, week in week out, it’s the tool for the job. Just fill the bottle with your own water, drop in a complete capsule, leave it 20-30 seconds, give it a shake and it’s reet! 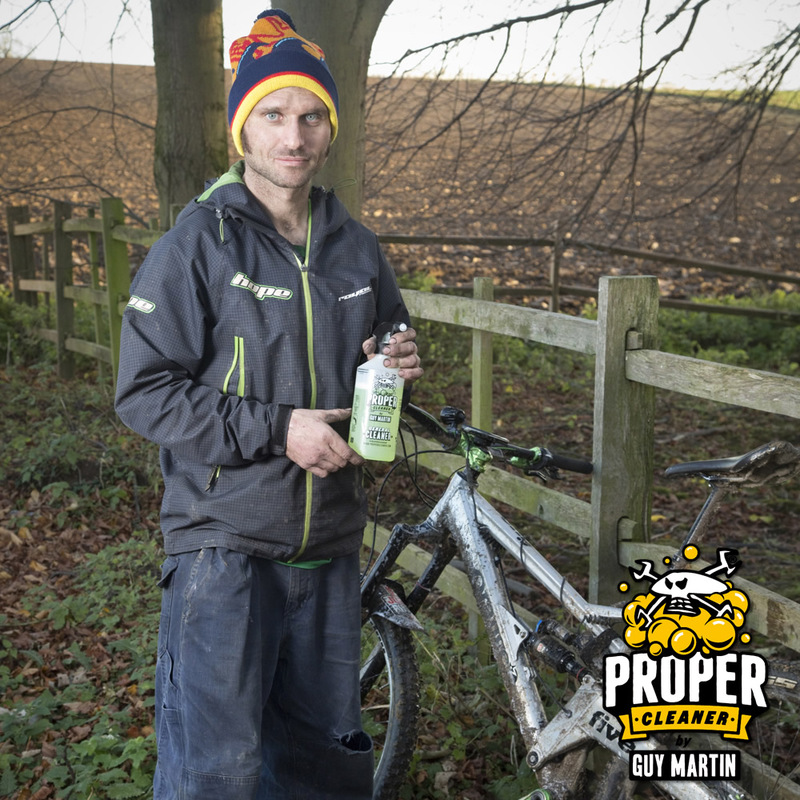 The liquid is alkaline based, fully biodegradable & not tested on Nigel the Dog or his mates. It’s safe to use on all surfaces, including carbon fibre & anodized parts and it won’t affect the performance of your disc brakes. 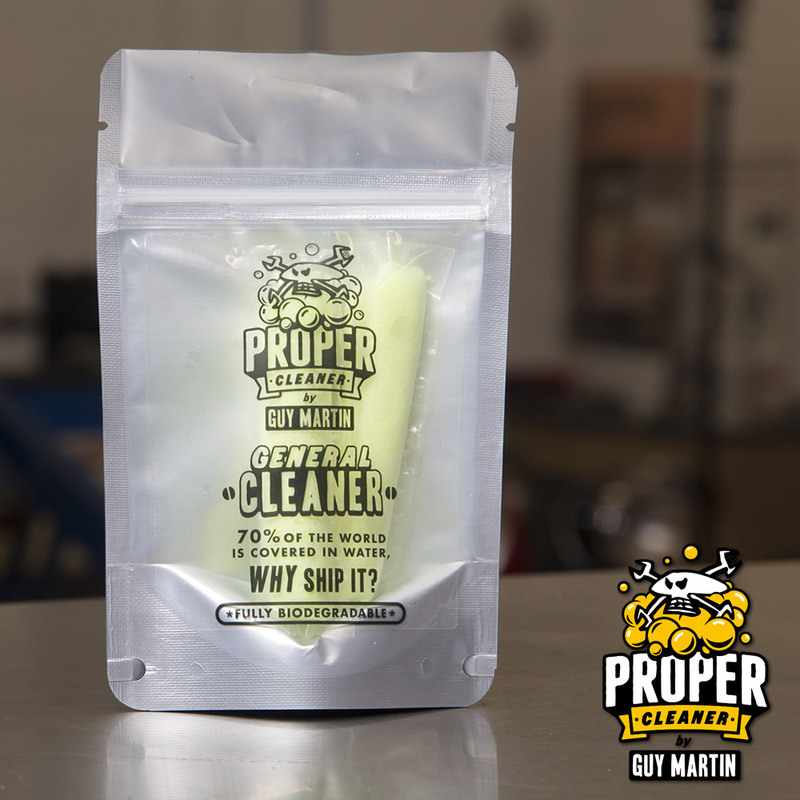 You get 1.5 litres of cleaner, but because we’re not shipping you 1.5 litres liquid it has a smaller carbon footprint than other cleaners on the market & the technology behind it is trick! 1 resealable pouch with 2 capsules of General Cleaner. Each single capsule makes 750ml of cleaner. 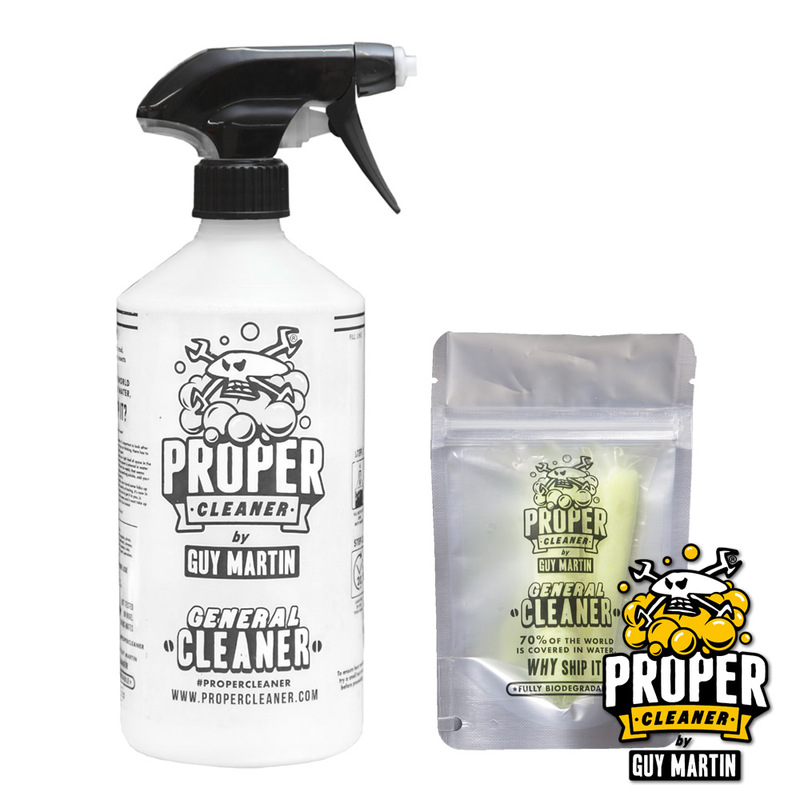 1 Bottle & Trigger Spray. Shipping to the United Kingdom using Royal Mail 48. Please allow up to 9 days for delivery. Pre Order products, please allow 9 working days from the release date. Allow longer for International orders. In the unlikely event that you have not received your order within 9 days of the order date, please do notify us. If you have an issue with an order you have placed and want to return the goods for a refund or exchange, please contact us within 14 days via phone or email.